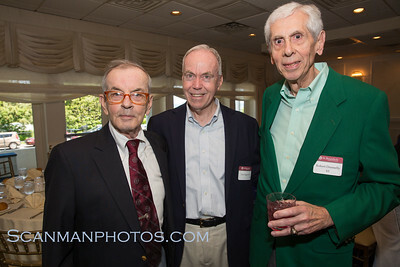 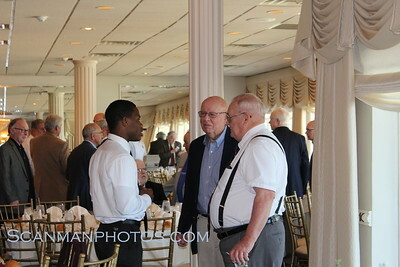 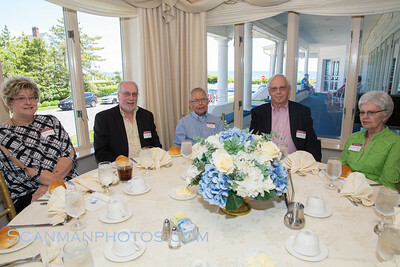 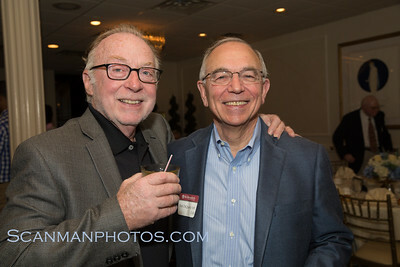 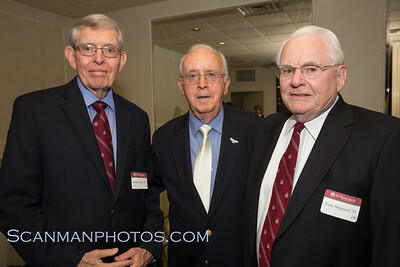 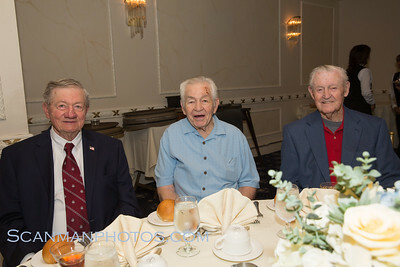 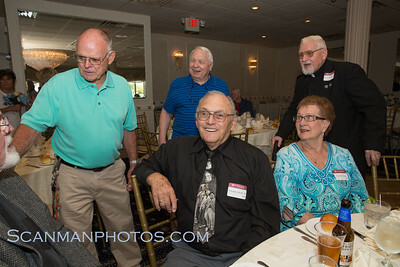 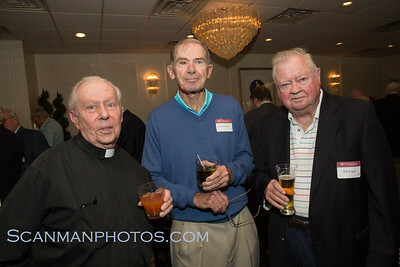 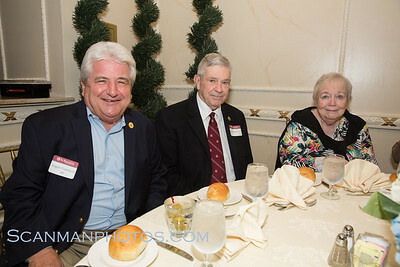 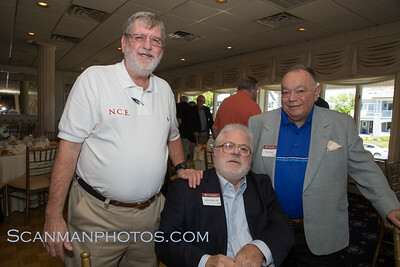 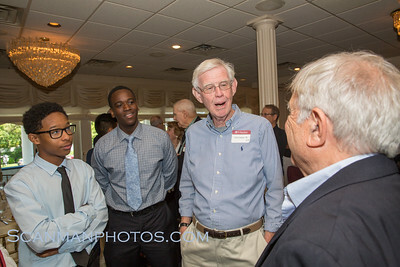 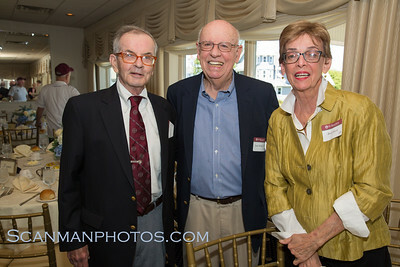 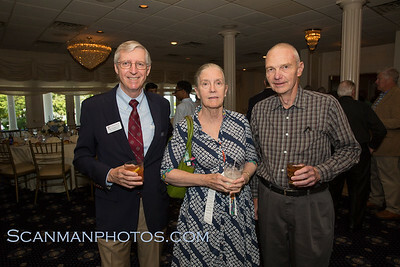 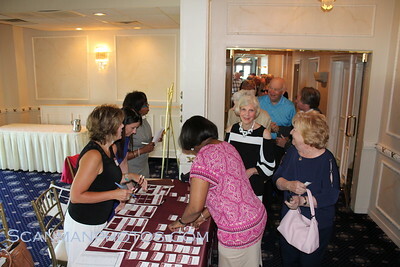 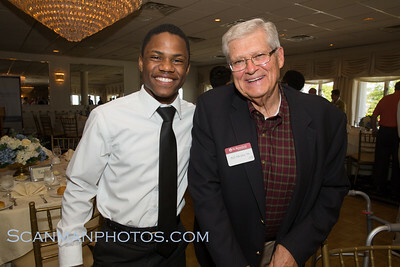 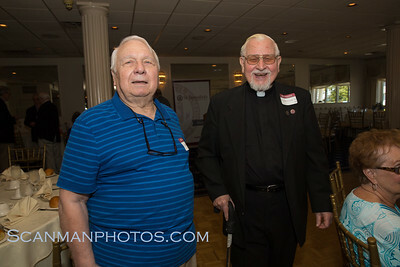 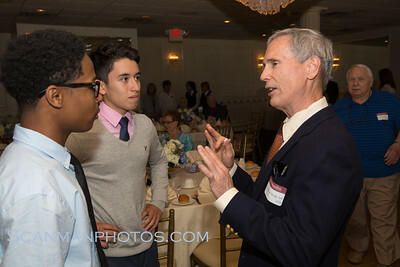 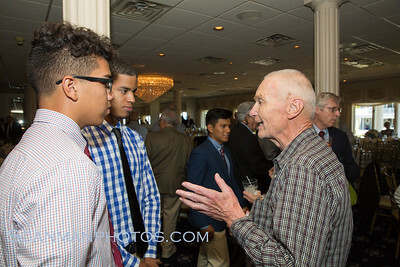 The Senior Alumni Luncheon, for any St. Benedict's alums who graduated 50 years ago or more, was held Friday, June 9, in Spring Lake on the Jersey Shore. 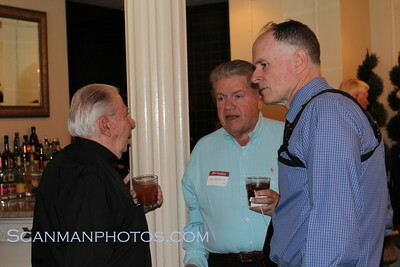 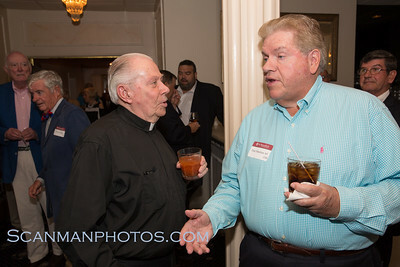 The event, in its 30th year, attracted 170 for the annual gathering at The Breakers on the Ocean and featured Fr. 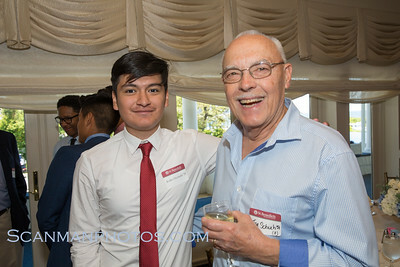 Edwin’s annual state of the school address followed by Q&A session. 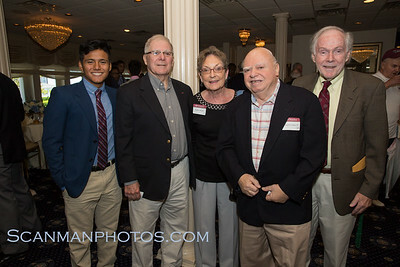 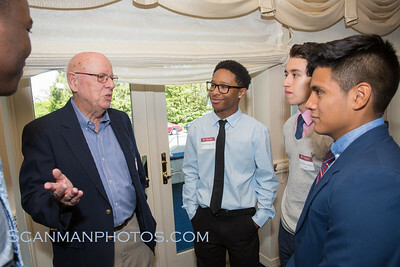 Edward Bien, from the Class of '39, was the oldest alum to attend the event – just ahead of John Mooney, from the Class of ’40. 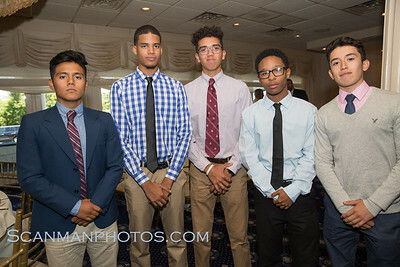 Some of St. Benedict’s Senior Group Leaders for the 2017-’18 school year were also in attendance to mingle with their older brethren.